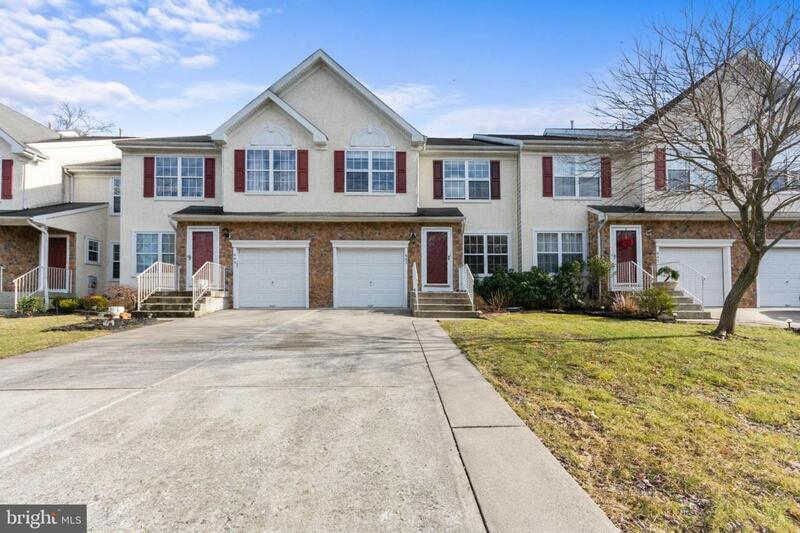 Don't miss this beautifully maintained 3 bedroom 2.5 bath townhome in the Barton Run section of Marlton. This home just had all the upstairs carpets installed. 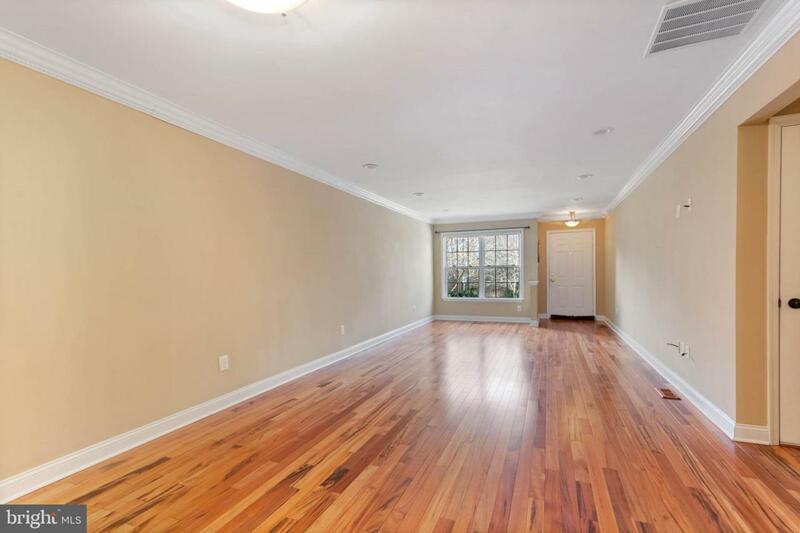 Beautiful hardwood floors downstairs throughout the living room and family room. A large laundry room on the upper level provides ease of doing laundry instead of having to carry clothes up and down stairs. 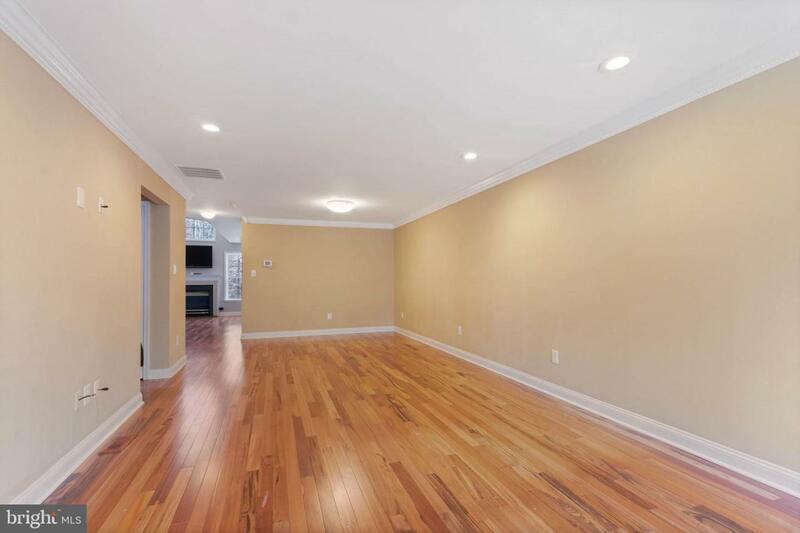 In need of extra storage space, check out the full basement with tons of room for storage or maybe future living space. 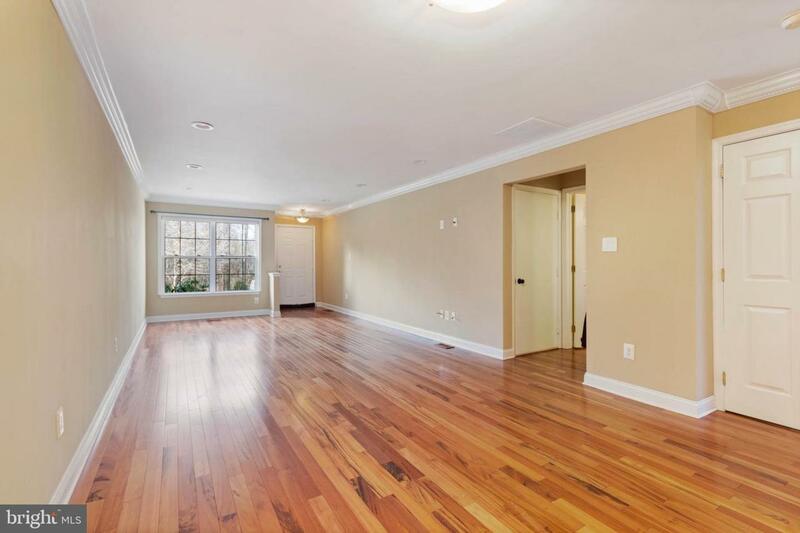 Master bedroom has hallway leading to his and her closet space, and a large master bathroom with shower and soaking tub. These days might have you feeling a bit on the cold side? Sit down in the family room next to a gas fire place or when it~s warmer relax and sit outside on your paver patio. Check out the low HOA Fees too. Make your appointment today.